NEW!!!! 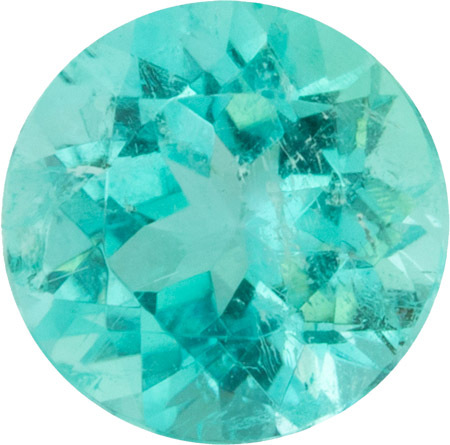 Paraiba Tourmaline Gemstones in Stock! 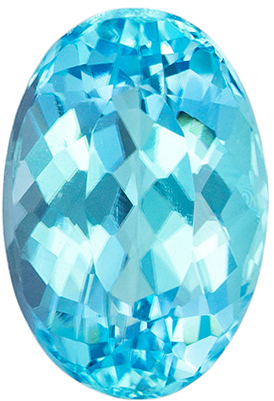 Just Arrived a New Shipment of Stunning Paraiba Tourmaline! 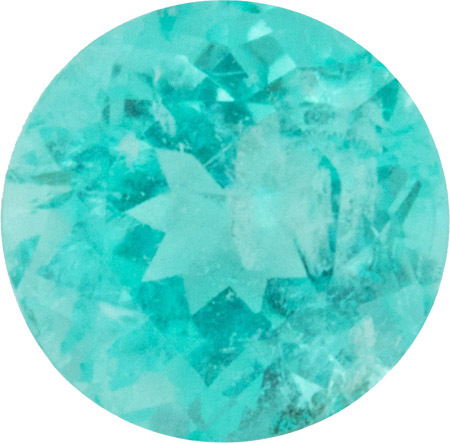 Pick Out Your Favorite Paraiba Tourmaline for A Stunning Ring! 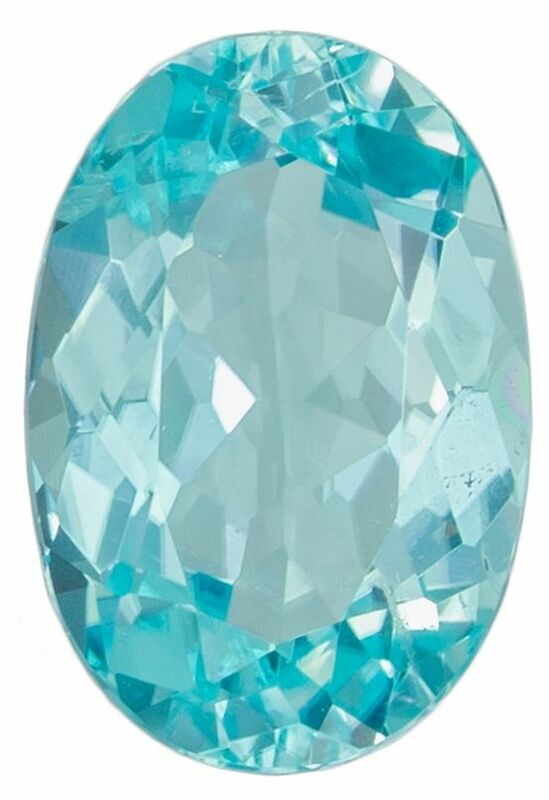 Another fabulous tourmaline gemstone, the Paraiba tourmaline took the gemstone world by storm in the 90's. Discovered in the Paraiba state of Brazil, hence the name, the gem world was stunned by the incredibly vivid neon colors. 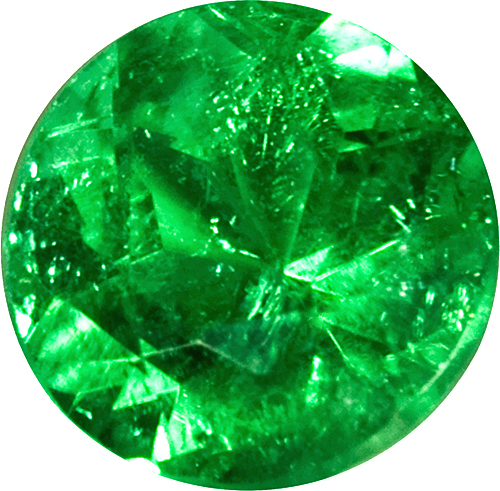 These incredible gemstones are truly the stars of the colored gemstone world. 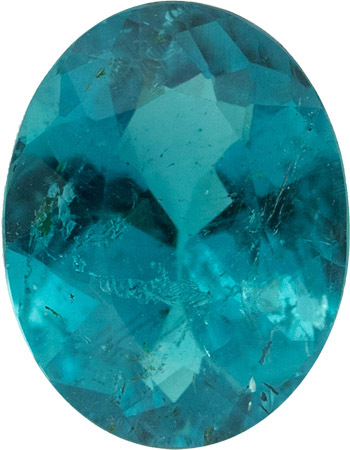 With prices reaching the unheard of price of more than $ 30,000 per carat for the very best Windex blue stones, these special tourmaline gems have set the bar for semi precious gemstones. These Paraiba Tourmalines have a unique chemical property of containing copper that imparts the special neon like colors that they are known for. 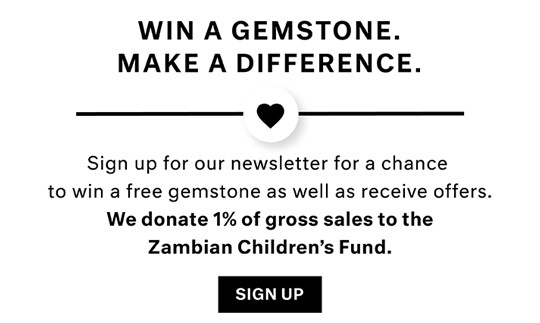 In more recent times, a huge deposit of copper bearing tourmalines was discovered in Mozambique. 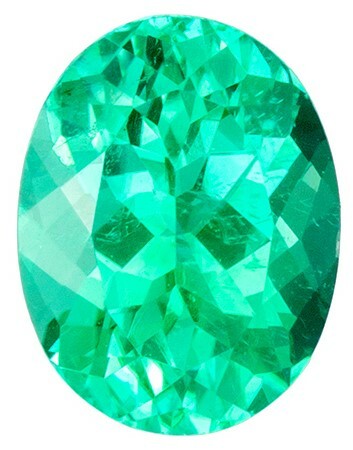 These tourmalines possessed the same color as their South American cousins, but the saturation of the gems are lighter. 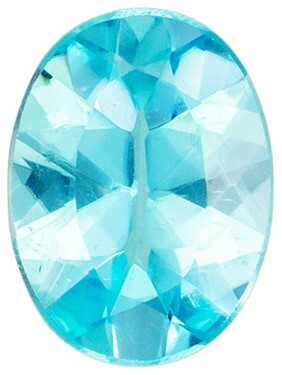 The African stones are much larger; I've seen an absolutely clean Paraiba gem of over 90 carats in the neon blue color. 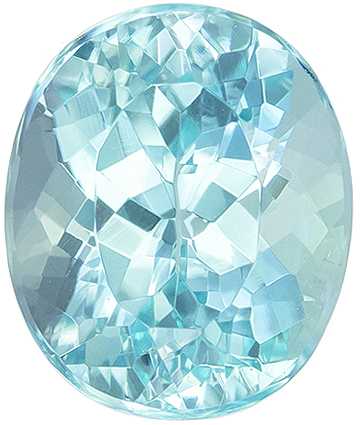 AfricaGems has a very nice collection of reasonably priced, high quality African Paraiba tourmalines available to you. We have the neon blue, neon green Paraiba's in stock and ready to ship to you by free FedEx shipping.